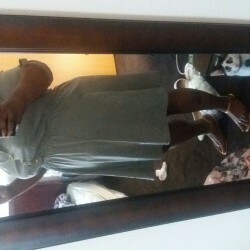 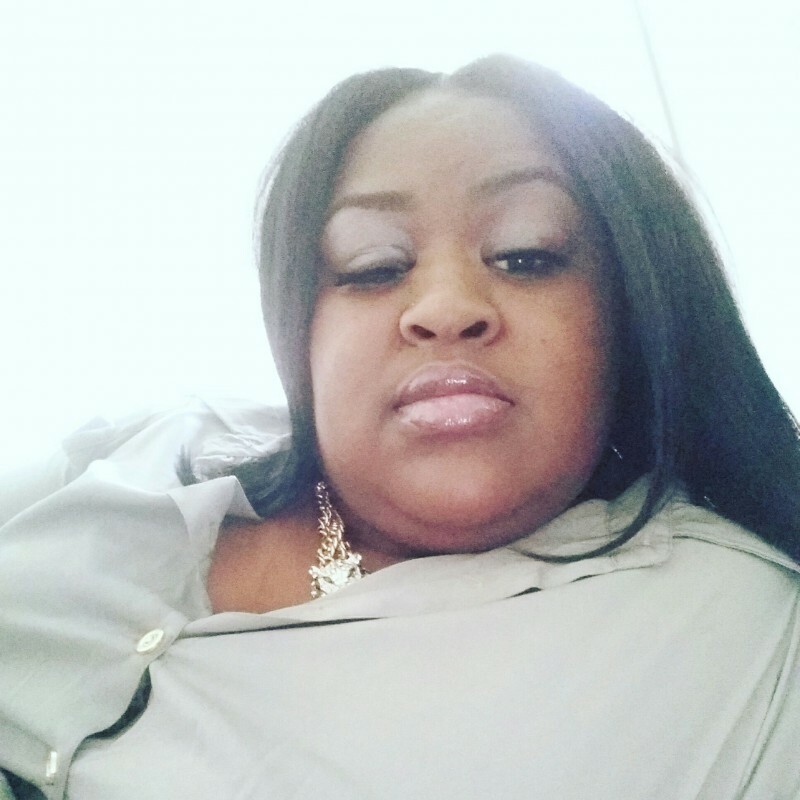 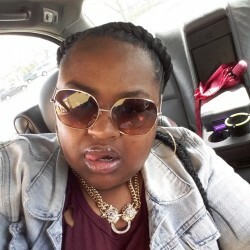 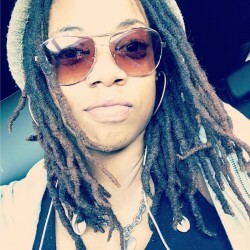 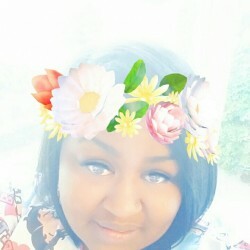 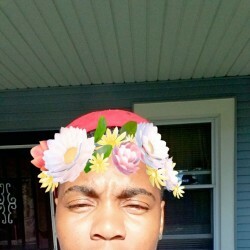 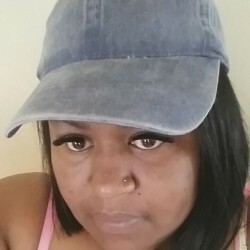 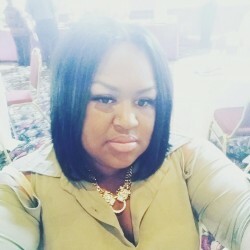 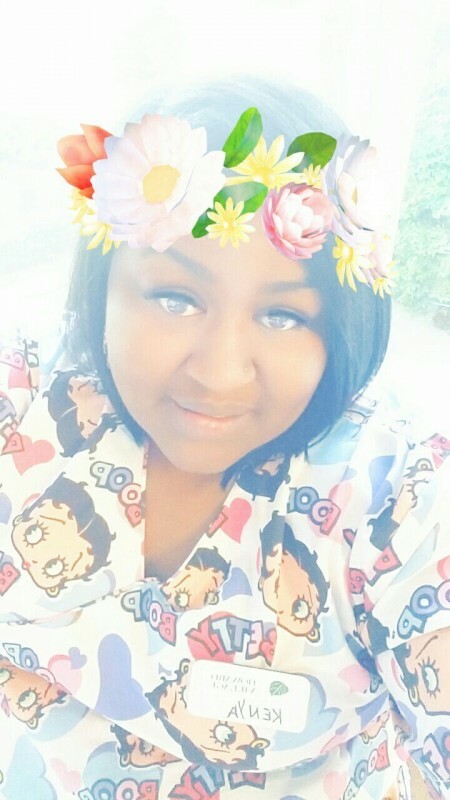 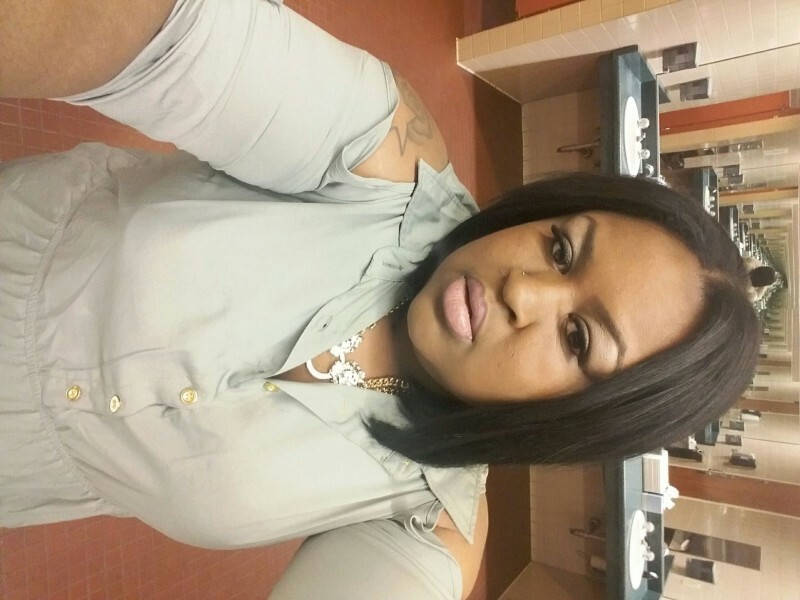 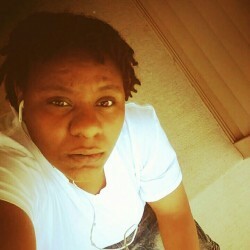 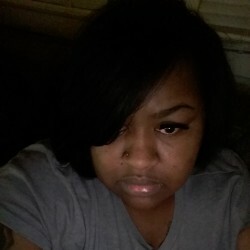 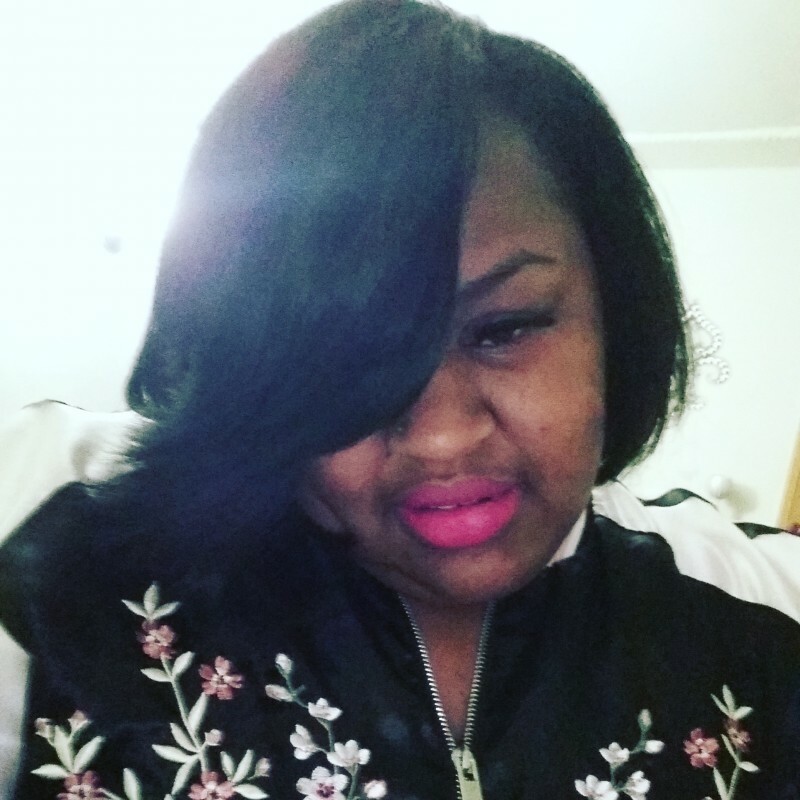 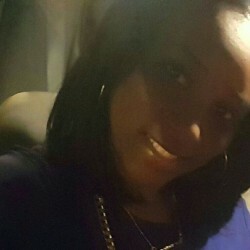 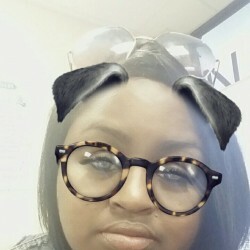 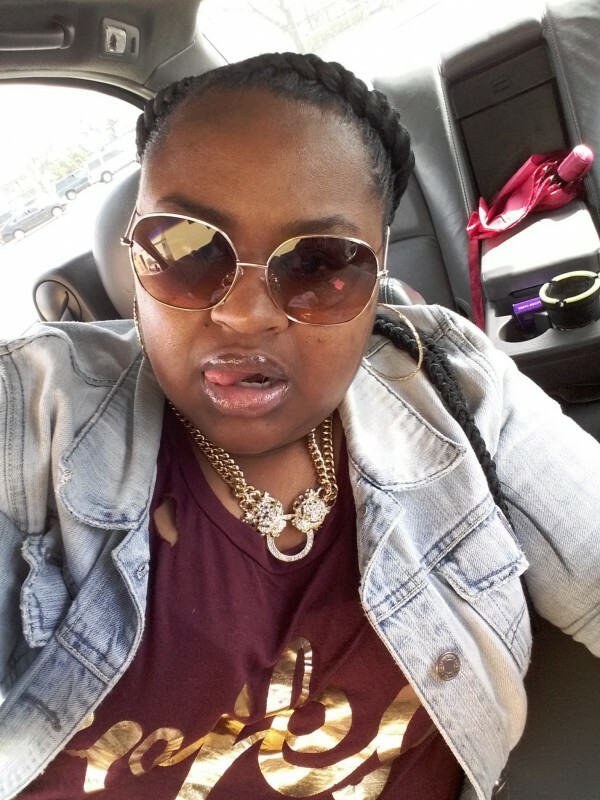 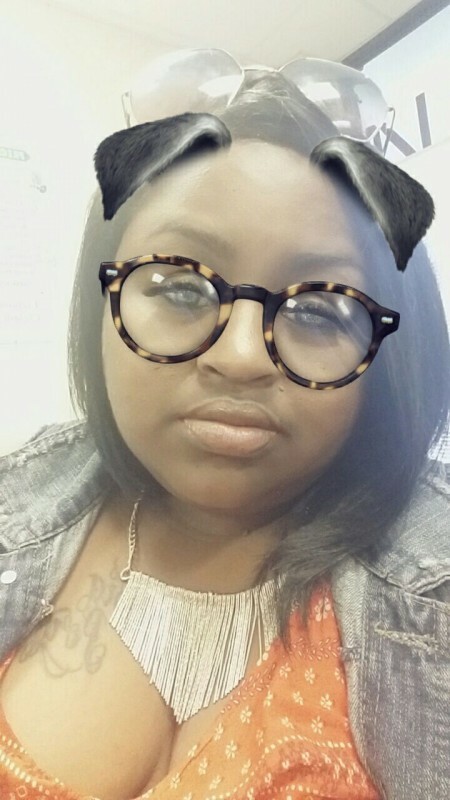 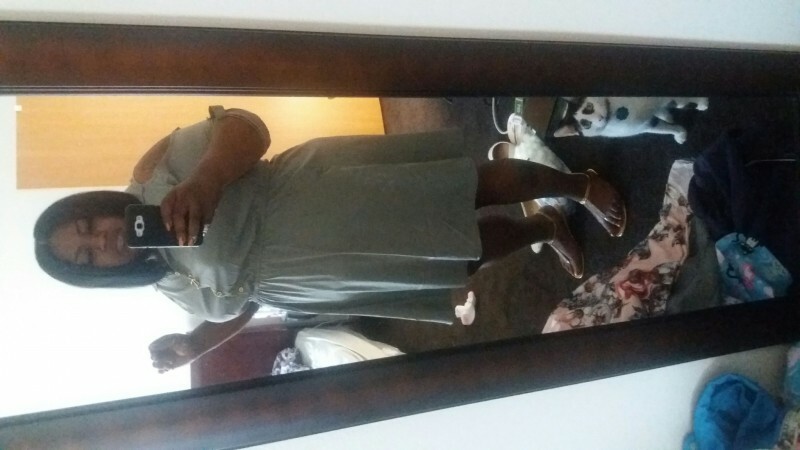 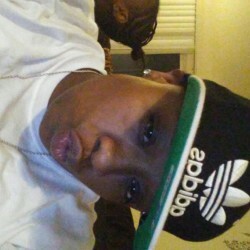 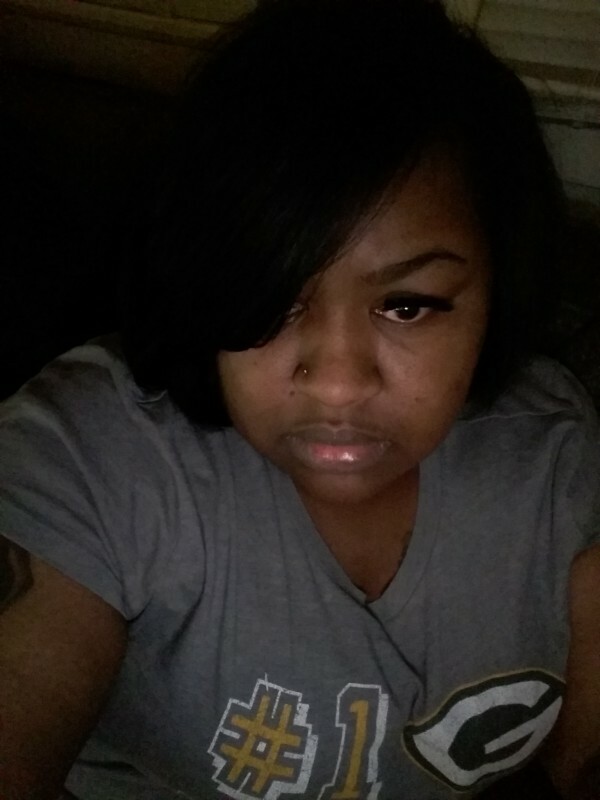 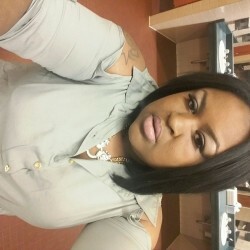 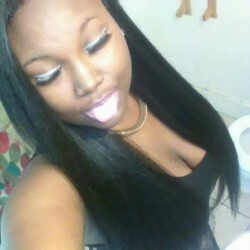 @Marchelle-Marchelle is a 39 year old Lesbian Female from West Milwaukee, Wisconsin, United States of America. 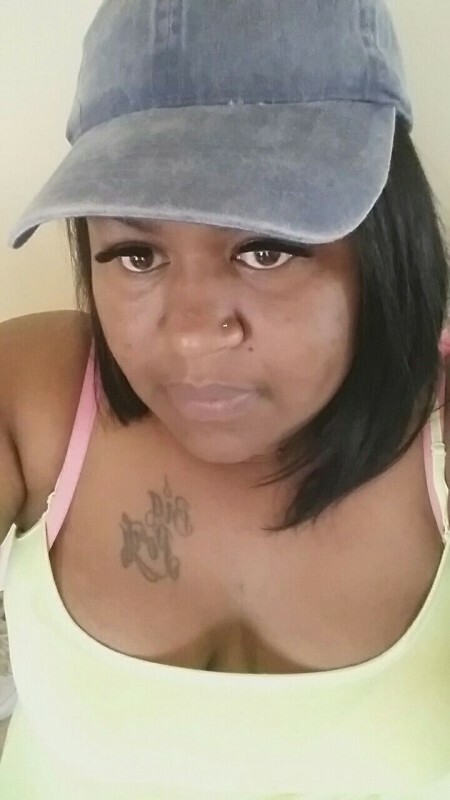 She	is looking for Chat and Friendship. 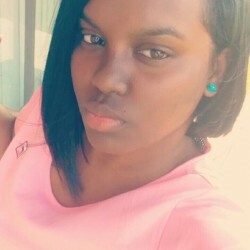 Im looking for a friend maybe even more but im not gonna rush things.